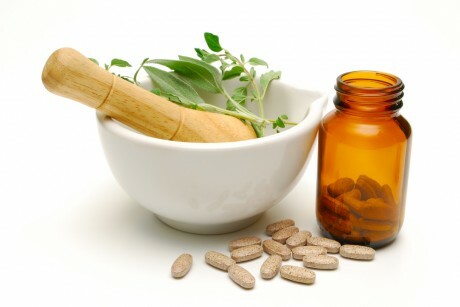 There are different types of herbal medicines. Company members of the BHMA are committed to the manufacture and supply of high quality herbal medicines. Click here to learn how to identify herbal medicines that are approved for sale in the UK. Company members of the BHMA are committed to the manufacture and supply of high quality herbal medicines. Click here for a list of conditions and members' medicinal products. If you would like to contact the British Herbal Medicine Association or discuss joining the organisation as an individual, practitioner, student or company member, please click here. If you would like to join our list and be kept informed about the BHMA, please click here.